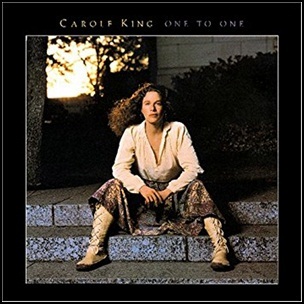 In March 1982, “Atlantic” label released “One to One”, the thirteen Carole King album. It was recorded in 1982, at “Studio South” in Austin, Texas and “Kendun Studios” in Hollywood, and was produced by Mark Hallman and Carole King. The album was accompanied by concert video featuring on-camera comments by Carole King, live performances from “One to One” studio album, and some of her best-known songs from previous LP’s. All tracks by Carole King except where noted.